Since I’m a huge fan of anything Disney, I just love about any item of clothing or jewelry that has anything to do with Disney. Since our trip to Disneyland is hopefully coming up, I’ve been in a big Disney mood and looking for fun and cute Disney items to wear either to our next trip or just to wear in my everyday life. Here are my top 5 Disney Fashion Finds. 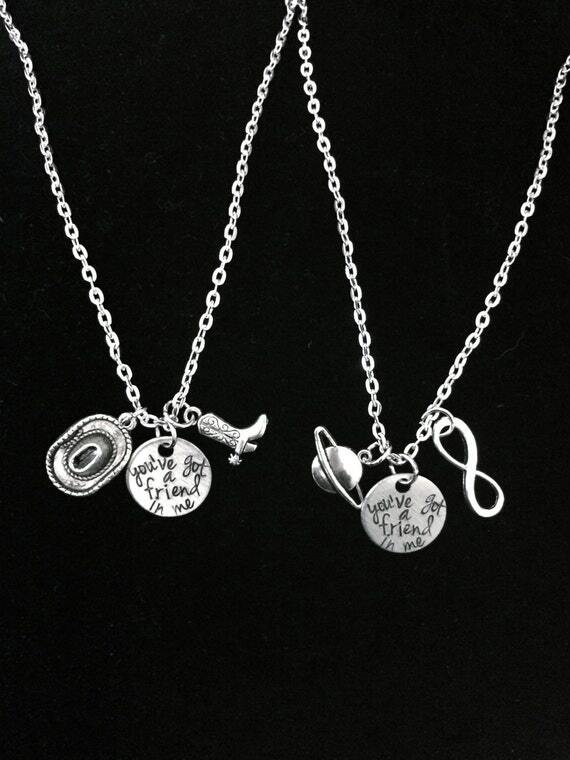 I love that you can show your love for both Mickey and Minnie with this adorable necklace! I think my favorite part of it is the Mickey hat pendant. I am absolutely OBSESSED with this dress! This is my number one favorite Disney item and would love to own this dress so much! The Aristocats is my favorite Disney movie and I love anything with Marie on it. The only downside is that it is on the expensive side for me and I’m not sure if I would wear it as much to make it worth the price. I can still dream about it though. Toy Story is my favorite Pixar movie and when I saw these on etsy, I fell in love. When I heard Lauren Conrad was coming out with a Cinderella Collection I was super excited! I absolutely love Lauren Conrad’s clothes and the majority of my wardrobe is her clothing. This is probably one of my favorites from the collection. Really good post! Come and check out mine, if you have the time! I really like the Forever21 Mickey shirt. Does it run true to size? The website says the model is 5’9” and wearing a small but I am 5’1″ and don’t want it to drown on me! Thank you!